Only 13% of marketing practitioners have had an ABM program in place for more than two years, according to the 2018 State Of Account-Based Marketing Report. But even new ABM programs can prove wildly successful, as evidenced by Autodesk, a 3D design, engineering and construction software provider. The company rolled out a formal ABM program in Q1 of 2018 and in just a year, has been able to scale it to 10,000 target accounts across the Americas, EMEA and APAC. According to Nathalie Moore, AEC Account-Based Marketing Manager for Autodesk, the ABM initiative was led by the company’s new CEO Andrew Anagnost, and a decision was made from the get-go that Autodesk would be going all-in on ABM. In order to meet executive expectations and deliver on its ABM goals, a leadership core team comprised of both sales and marketing members was established and tasked with overseeing the program. In addition to creating a leadership team, the account-based marketing team members set up regular “1:1 account therapy” sessions with sales reps designed to drive tight alignment, collaboration and account planning between sales and marketing teams. Autodesk also rallied support across other departments. According to Moore, there is an ABM-dedicated support role on the campaign development, marketing services, data and analytics, events and communication teams. 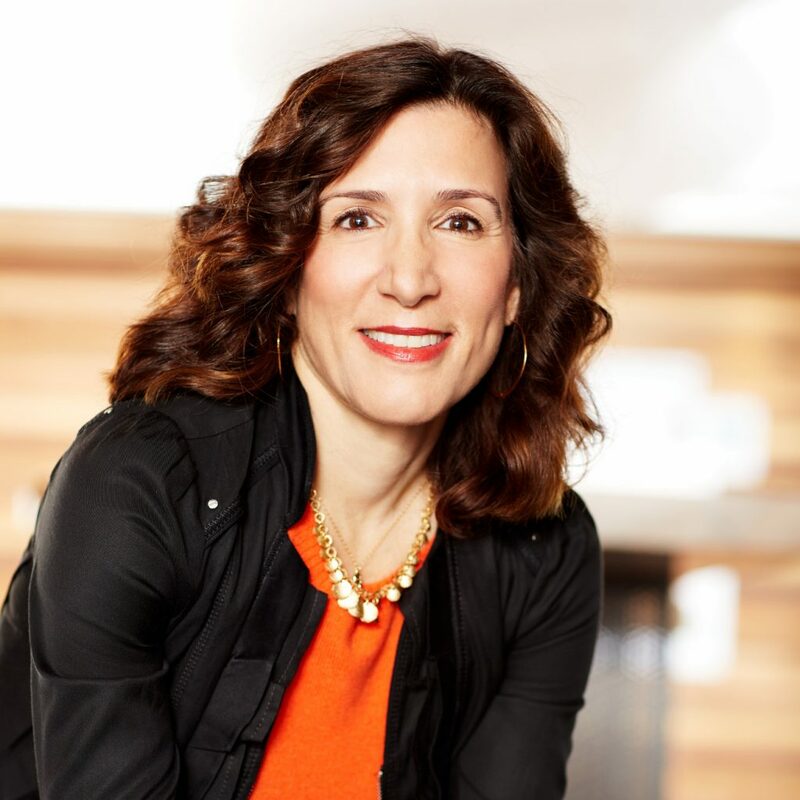 "We recognized the need for a more targeted #sales approach and have doubled down on #ABM in the last 12 months," said @Autodesk CMO @LHartCamp. After selecting target accounts based on first-party data, company relationships and industry lists such as the ENR 400, Autodesk needed to configure the right tech stack for optimal outreach. The company piloted a number of solutions and found that Folloze, an ABM platform, offered the necessary capabilities to deliver personalized ABM at scale. Folloze positioned Autodesk’s marketing and sales teams to create customized landing pages and “content boards.” Webinars, videos, blogs and other content could be pinned to the boards, along with the sales rep’s contact information and a personalized greeting in the header. The boards were also customized with Autodesk’s logo and branded color scheme and regionalized for different languages. Sales reps could easily create and tailor the self-service content hubs to match buyer needs and embed them directly into their prospecting emails. In addition, Autodesk was able to execute omnichannel ABM by linking the digital content boards with direct mail packages. For example, Autodesk sent target accounts a vault and key to promote its data management solution, Vault. When opened, the mailer revealed a puzzle that led to a content board. Personalized URLs were created for each puzzle so the company could track engagement. According to Moore, the closed-loop reporting and deep analytics that Folloze provides are key to the company’s ABM success. The marketing and sales teams receive real-time notifications on customer engagement with content boards, including who is engaged, which content is driving the most engagement and what their engagement level is — whether it be viewer, super viewer or clicker. “No longer as a marketer am I pulling data and throwing it over the fence to sales. They can see who’s engaging with their emails and who’s engaging with their content," said @NathalieNMoore of @Autodesk in an interview with @ABM_In_Action. The reporting analytics have not only helped the marketing and sales teams prioritize follow-ups and gain better insights into prospective buyers and content gaps, but also drive greater transparency and alignment between the two groups.